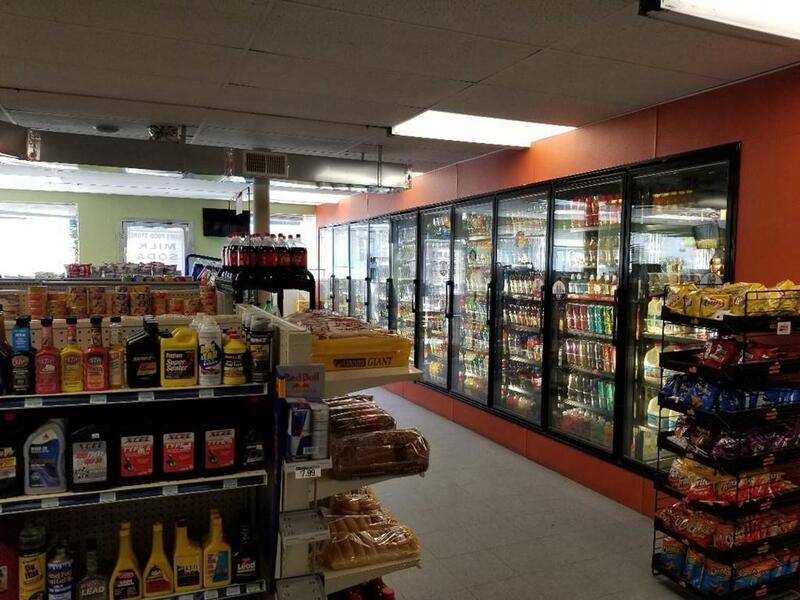 Longtime established a successful business running in a dense neighborhood.Spacious well organised store has approx.more than 1500 sqft area with 10 door walk in cooler.Offering Grocery, Tobacco products, Live keno lottery , drinks, coffee and many more items.Has EBT and ATM service and potential to add WIC. Good Lottery and ATM Commission. Possible to get new lease with low rent. Parking for customers available.Not to miss!